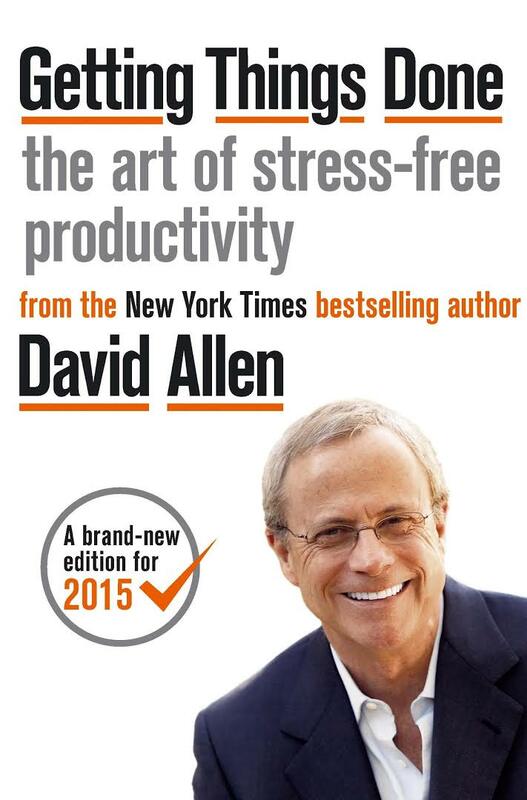 David Allen is the author of the international bestseller, Getting Things Done. 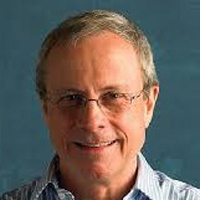 David is also a consultant, international lecturer, and founder of the David Allen Company. 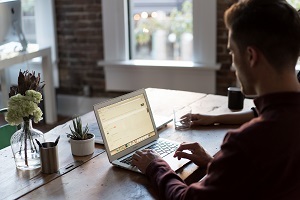 He is widely recognized as the world’s leading authority on personal and organizational productivity. His thirty years of pioneering research, coaching, and education of some of the world’s highest-performing professionals, corporations, and institutions, have earned him recognition as one of Forbes’ top five executive coaches in the United States and as one of Leadership magazine’s Top 100 thought leaders.